Is your business, club or classes in Balbriggan or surrounding areas? Do you want unparalleled coverage in the locality, and further afield? 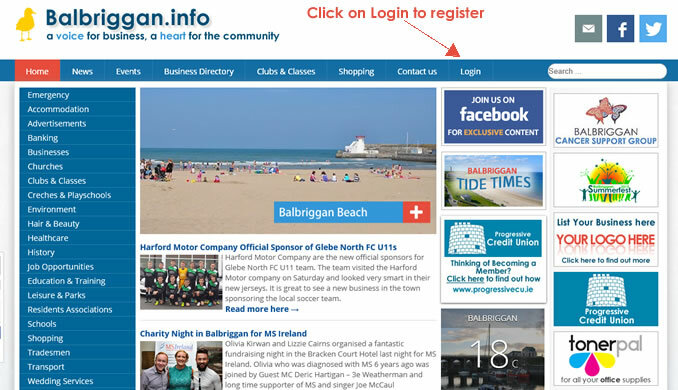 By listing on Balbriggan.info you get a dedicated page for your business or club. This dedicated page is editable so you can edit it as often as you like, giving you full control over your advertisement. You can list your services, opening times, special offers, contact details, website and facebook account and if you don’t have a website, don’t worry, this is a great way to get a web presence without the massive overheads or headaches involved. 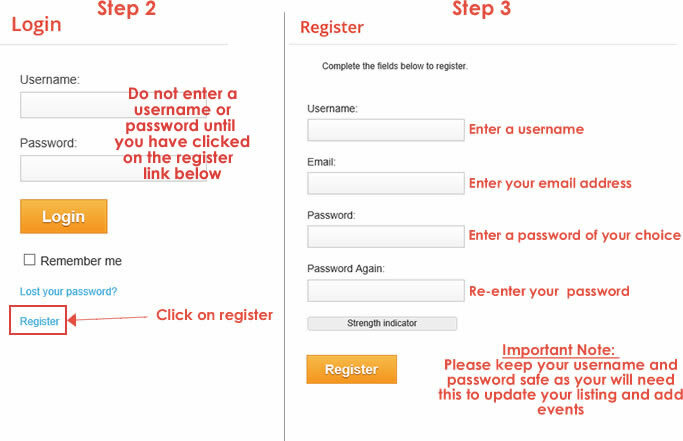 Once you are registered you can add your listing for our business or clubs page by clicking here and follow the steps on the screen… One you have added the basic information we can help to tidy this up and add images so it looks enticing.